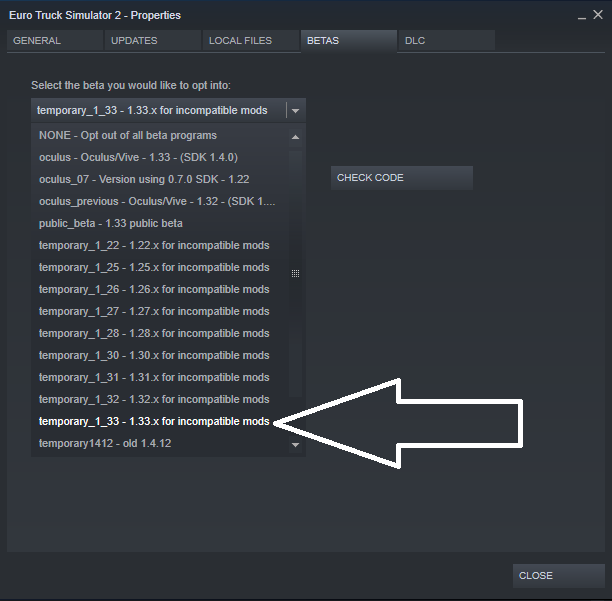 This is a tutorial to set ETS2 back to 1.33.1 after accidentally update to v1.34. First you got to do is open Steam App and get to Library. 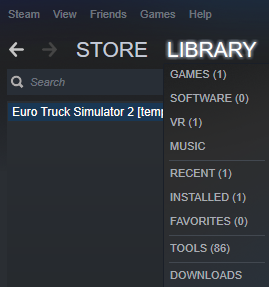 Then you got to right click on ETS2 and select properties. 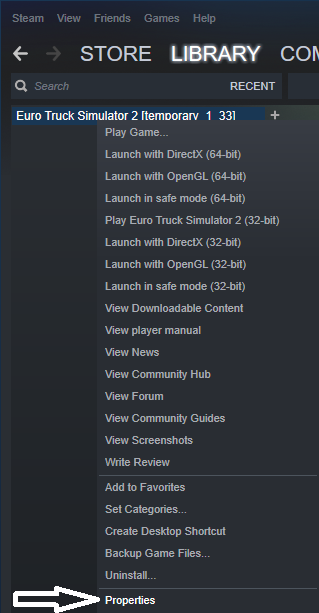 After that, Steam is downgrading your ETS2 and the next time you open ETS2 the following version will be showed at the left upper corner. Now Tregion will be working again! Many thanks for making this tutorial! I pinned it so people can find it. When will tregion be updated for 1.34 anyway? Will it be at least be in this month? We hope so. 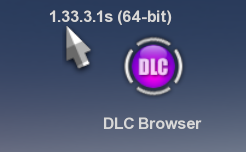 It will be released together with the bug fixes, and there are still a few bugs left. Thanks, had problems with this!